The range is extensive you can purchase handbags, shoulder bags, purses, wash bags, pencil cases, aprons and much more. Doy Bags deliver to UK & USA if you are interested in making a purchase. 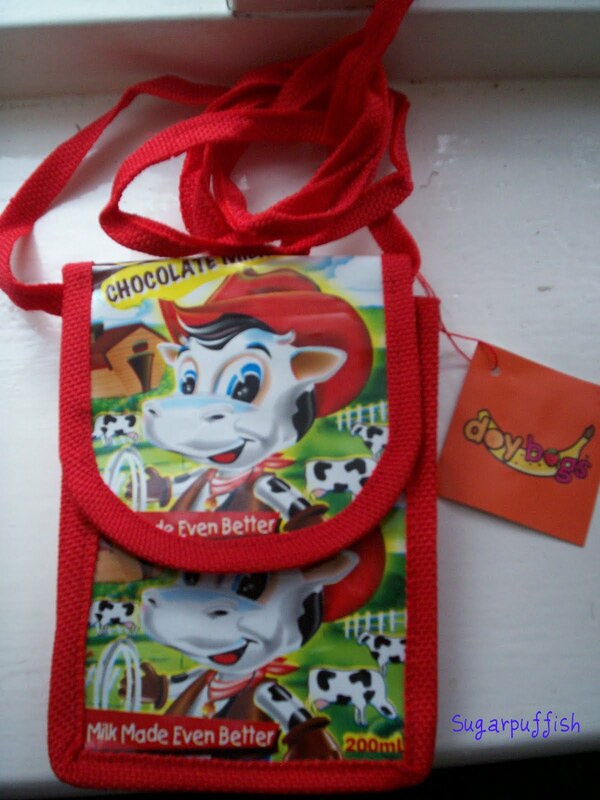 One lucky winner will received the Doy Bag MP3/Camera/Phone bag pictured below. If you would like a 2nd entry you can do this by doing one of the following – Mentioning my blog or giveaway via twitter or facebook or your own blog/website. Grab my Blog Button and promote it somewhere visible on your blog/website. If you do all of these it will still only qualify as 1 extra entry. You MUST leave a link for me to check. There is a space for this in the form. You must be 18 years or older to enter. If you are under the age of 18 you need parental permission. Giveaway is open to UK & International followers. Giveaway closes on Sunday 10th July at 9pm GMT. I will notify the winner (chosen by random.org) by email a couple of days after the giveaway closes. 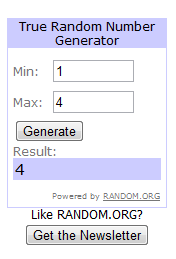 The winner will have 48 hours to accept the prize. If I do not get a response within that time then another winner will be selected. I have purchased this prize with my own money and I am not being paid to promote this product/website. Any information collected in the form above is only visible to myself. Email addresses are only collected for the purpose of contacting a winner.